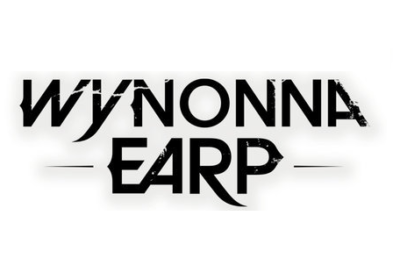 It’s been hard waiting for news on a Wynonna Earp season 4, largely because there’s been hardly any news at all. In this Crime Dynamic Duos showdown, Wynonna and Nicole of Wynonna Earp is facing off against Sherlock and Joan of Elementary. As we await the status of Wynonna Earp season 4, it’s becoming more apparent that streaming is the key to the kingdom. 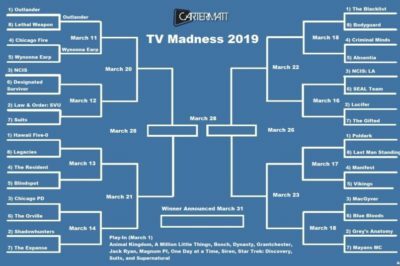 TV Madness 2019: Outlander, Wynonna Earp kick off round 2! In this TV Madness 2019 showdown, Outlander and Wynonna Earp are officially starting off our second round! 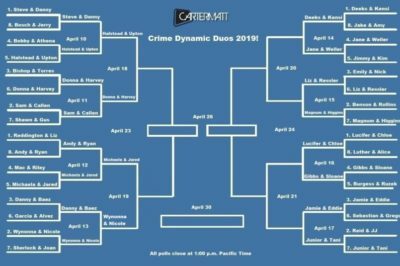 In this TV Madness 2019 showdown, Chicago Fire is facing off against Wynonna Earp. Who will advance moving into round two? The fight for a Wynonna Earp season 4 is continuing — and that includes going to Time Square with a billboard! This is day three of the Wynonna Earp season 4 fight, and as we brace for whatever lies ahead, we consider perspectives — and also history.